The UP-700 delivers the kind of power that’s so critical in today’s highly competitive hospitality marketplace. 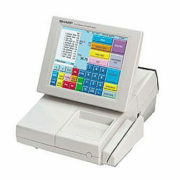 High performance software enables optional gift card and contactless payment functionality as well as “on-the-fly” price changes, daily specials and combo meals with an upsize function. 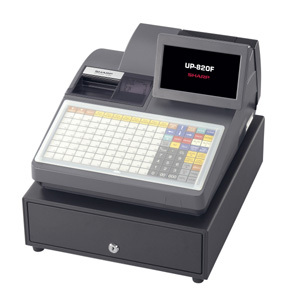 The key to the UP-700 is its flexibility, expandability and versatility to fit even the most demanding hospitality environment. With a wide range of PLU menu keys, high-speed industry standard Ethernet LAN communications, flat micro-motion keyboard, integrated thermal receipt journal printer, the UP-700 is a truly amazing system all at a price point that is sure to please. 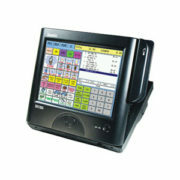 • High Speed Industry Standard Ethernet LAN Communications (TCP/IP) – Super high-speed communications with the ability to connect up to 64 POS terminals in a network, including a PC. 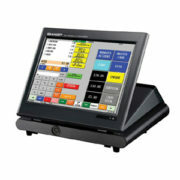 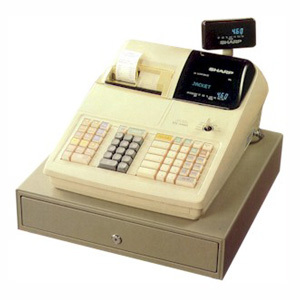 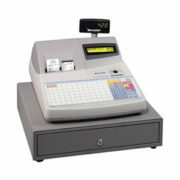 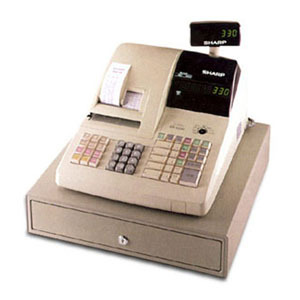 • Multi-line, operator adjustable, back-lit LCD display – Extra large, easy to read display allows cashiers to closely monitor transactions while reducing errors. 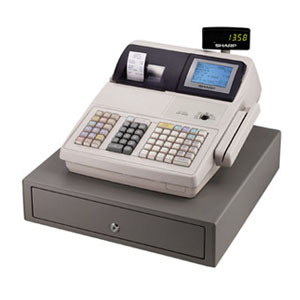 • High performance software – Superior reliability, reduced costs and dynamic features along with optional integrated gift card and contactless payment functionality increase speed of service and ease of use. • Integrated super fast receipt/journal thermal printer – with graphic logo printing capabilities, and standard built-in thermal printer offers amazing speed, enabling quicker service, plus the ability to add a custom logo to the customer’s receipt. 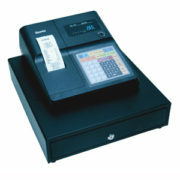 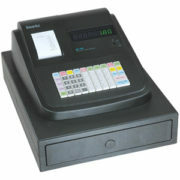 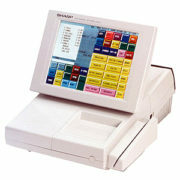 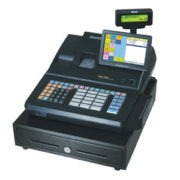 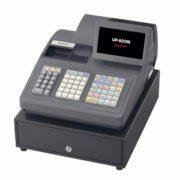 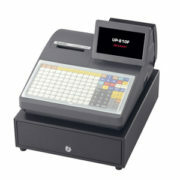 • Additional features – Compact cabinet design, Standard 7 bill/5 coin heavy duty cash drawer, full range of PLU/UPC/EAN codes, Price Inquiry for PLU, Group discounts, Tray subtotal, Multiple menu levels, Tip with edit tip function, Macro Function key, PLU menu keys, Standard credit/debit card interface.